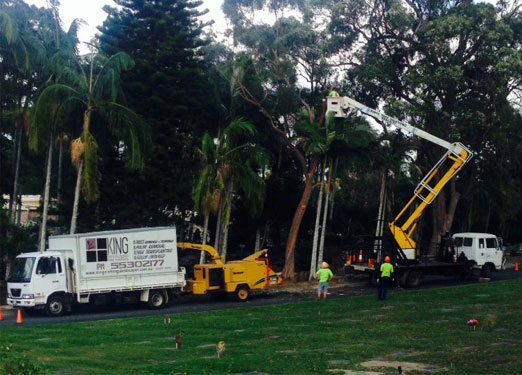 Looking for a professional tree trimming and removal service on the Gold Coast specialising in difficult locations? 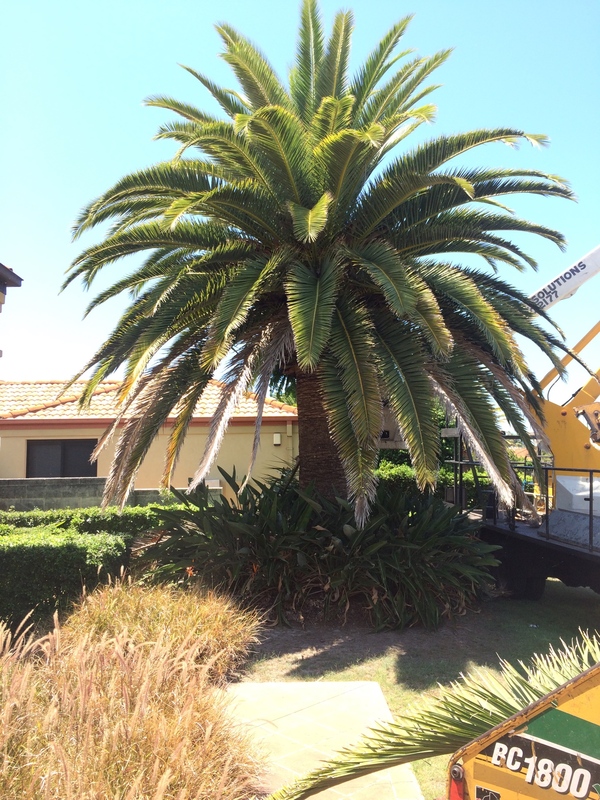 Looking for a professional tree trimming, removal, or palm cleaning/treatment for pests service on the Gold Coast specialising difficult locations? 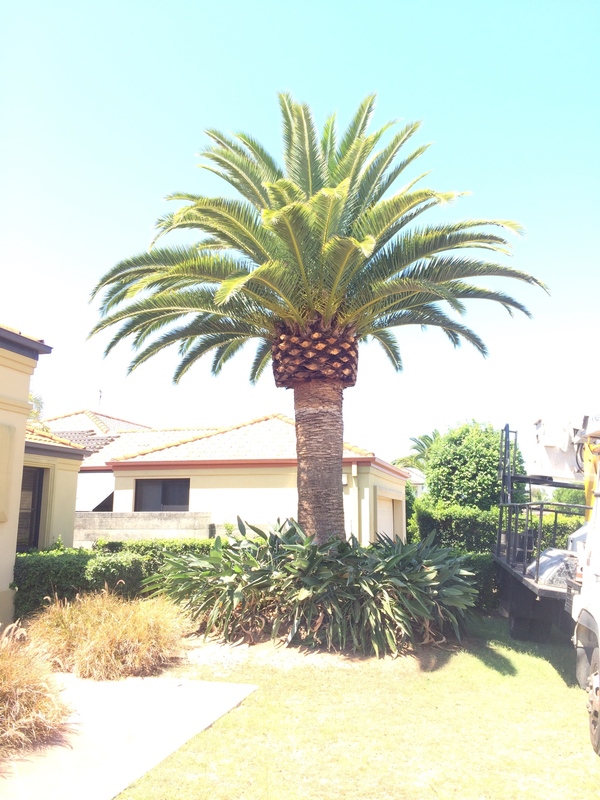 We offer tree trimming, palm cleaning/treatment for pests and removal services here on the Gold Coast including problem trees, branches and removal of the debris. 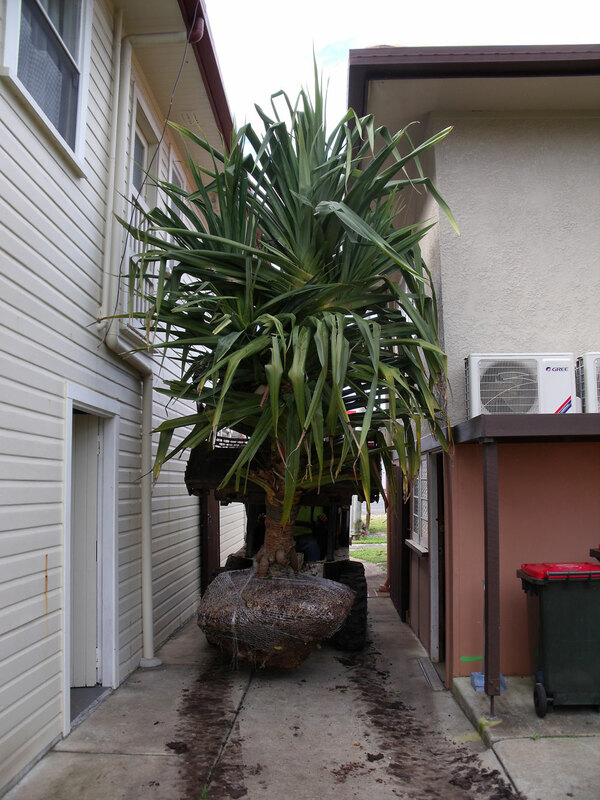 Using our high pressure water unit, we can also trim tree roots which can cause problems with paving, walls and driveways. We offer free, no obligation quotes, and one of our friendly qualified arborists will come onsite to inspect and provide recommendations. Our work is always to Australian standards, professional and reliable. We have fully qualified Elevated Work Platform operators licensed to perform high risk work, plus staff holding a commercial license for the distribution of herbicides. We recommend maintaining trees with annual trimming to provide safer trees with much better form.